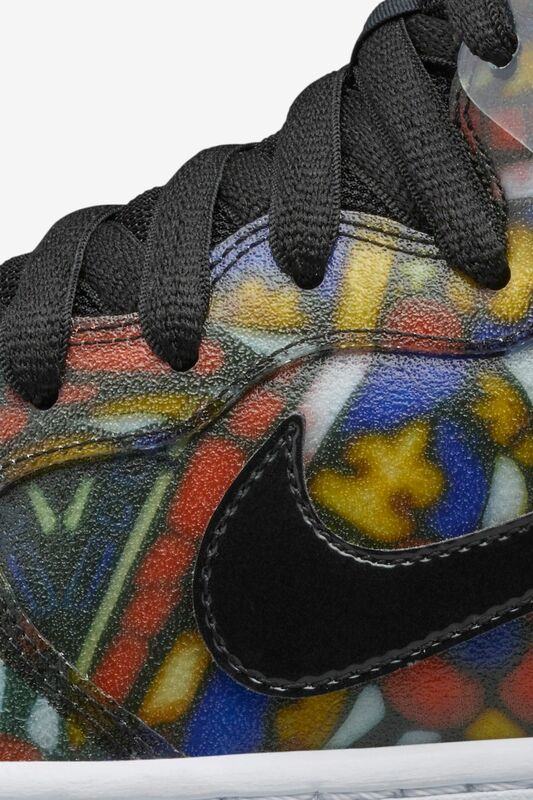 It’s been nearly two decades since Concepts arrived on the scene and took hold of skate culture. 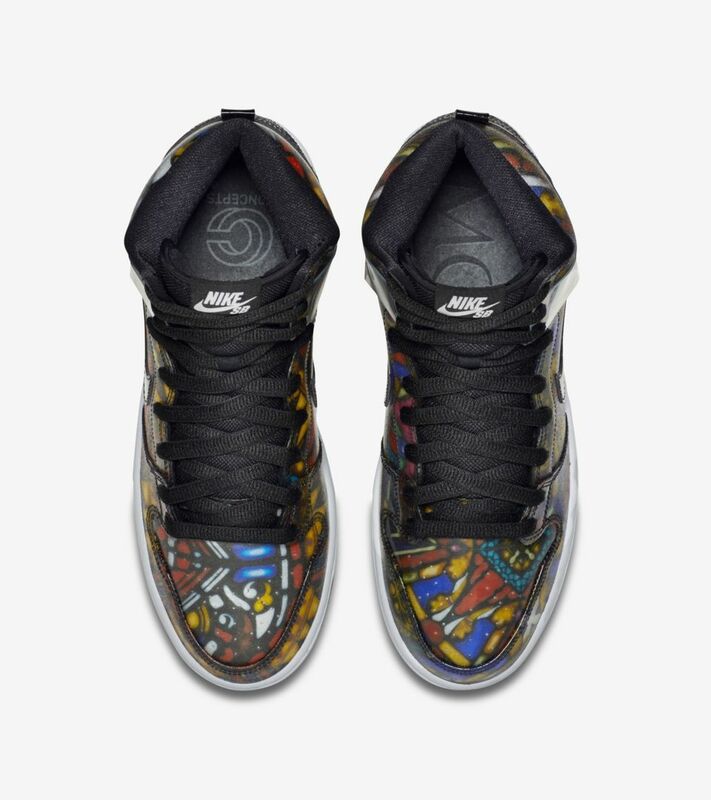 The Cambridge, Massachusetts brand has elevated the culture in countless ways, now collaborating with Nike SB for another round of Swoosh footwear known as the Grail Collection. 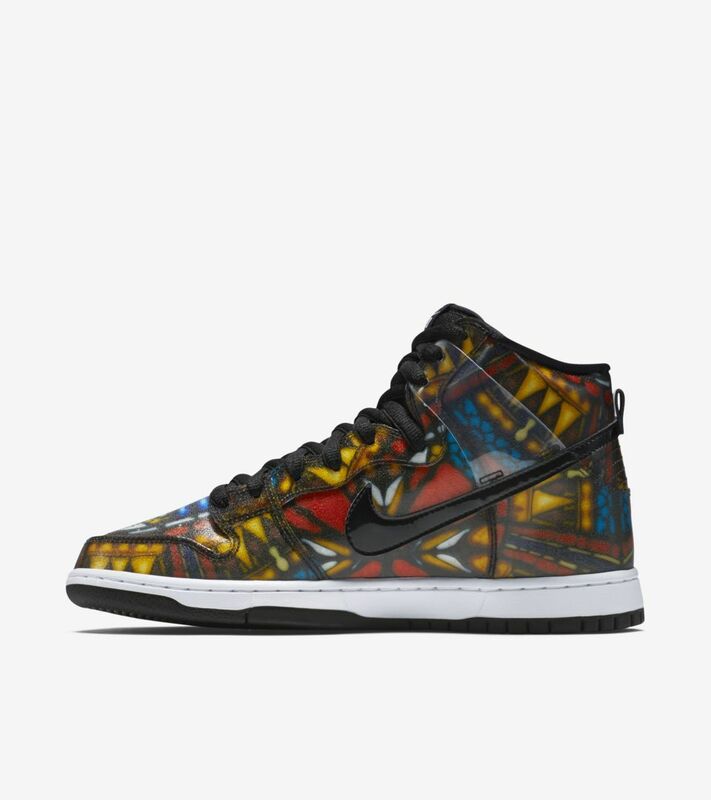 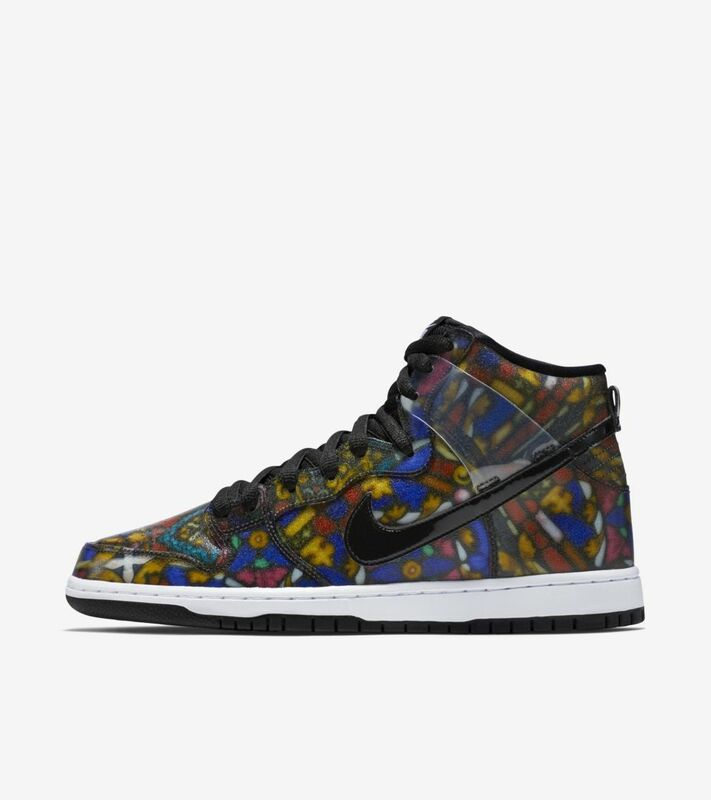 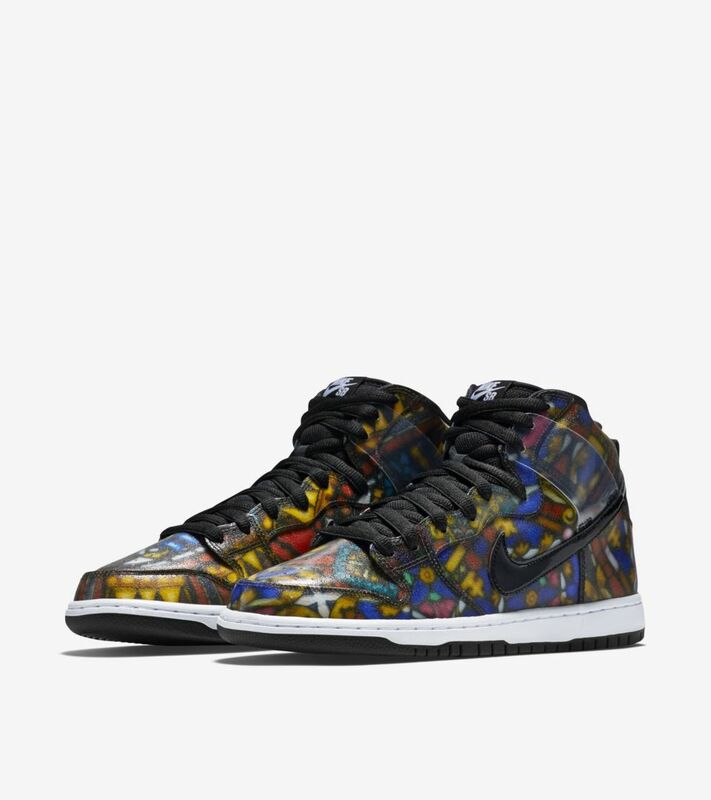 Releasing alongside the SB Dunk Low and the SB Stefan Janoski Max, the SB Dunk High takes inspiration from stained glass art found around the world. 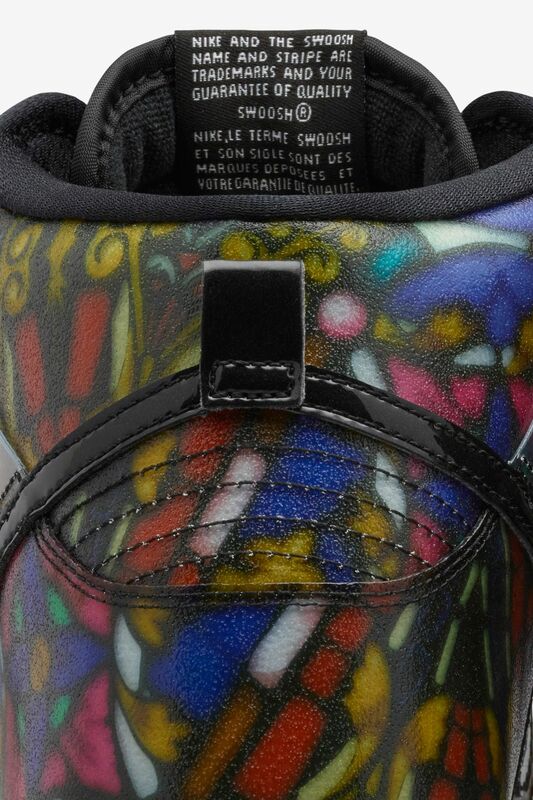 No two pairs are alike, with each print showcasing a slightly different pattern across the upper. 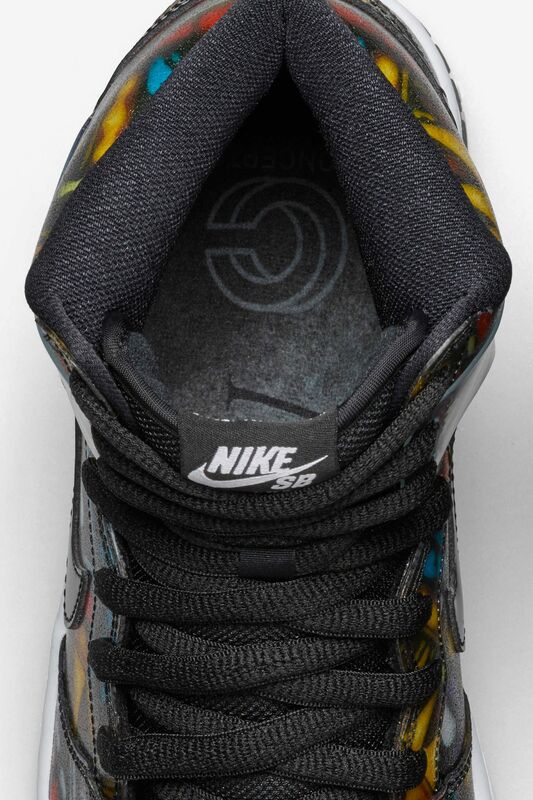 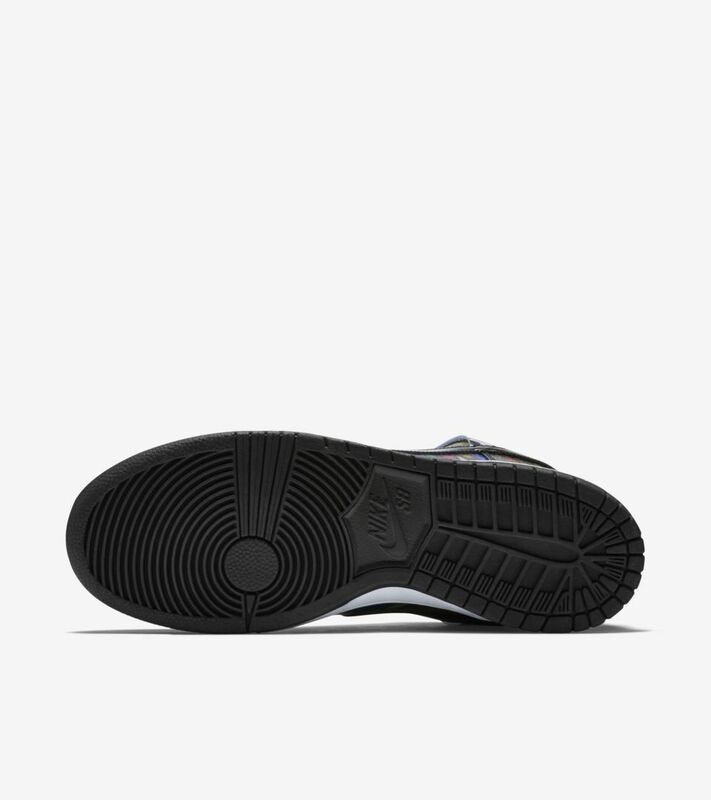 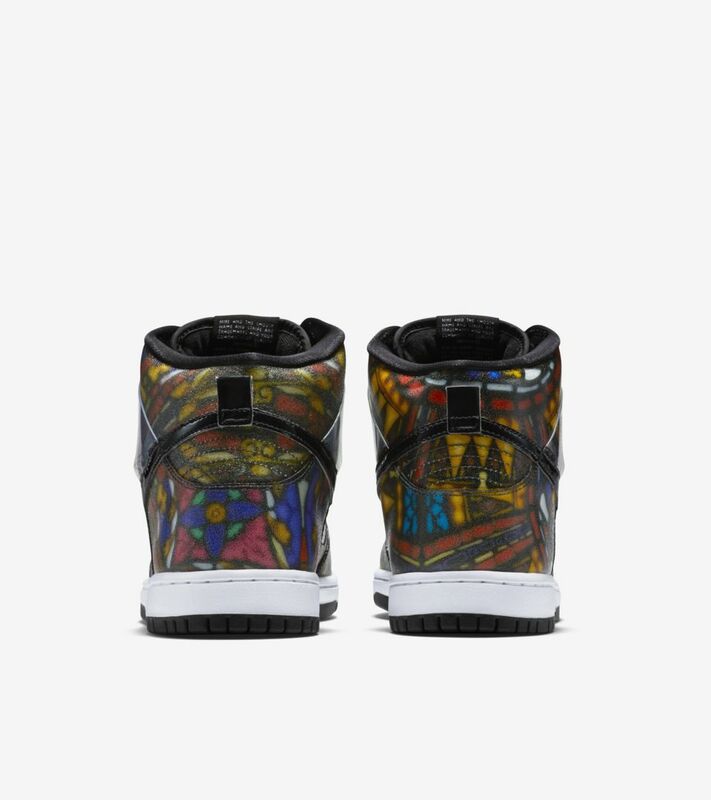 To create the designs on each shoe, multiple layers of printed leather were finished with clear overlays to emulate stained glass both in look and texture.